The Switch mattress is a bed-in-a-box option that takes customization to a whole new level. You can switch the firmness on each side of the bed on the fly by flipping the foam inside, which makes for a pretty interesting experience. Overall I liked the Switch mattress, and had a good experience sleeping on it, though I had a few complaints as well. 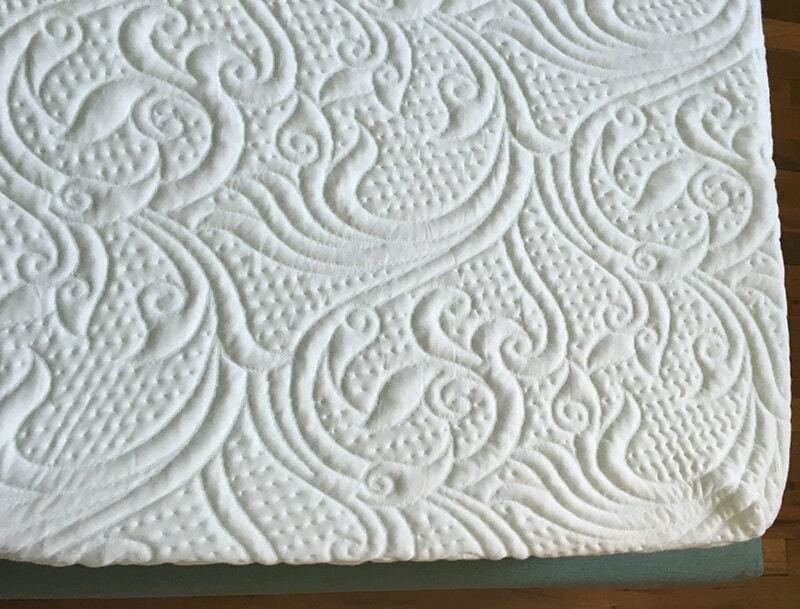 Read on for my full Switch mattress review. Want customization – Switch allows each side of the bed to be switched to a different firmness (soft, medium, or firm). Want a great value – this mattress is made by a regional mattress store player, and is sold primarily online (and in their showrooms). They are taking big advantage of the direct-to-consumer model with their pricing. Don’t want customization – Switch is designed for great customization for couples, but if you don’t plan on customizing, you won’t get many of the benefits of this mattress. You have average preferences – if you are not very particular about the firmness of your mattress and are fine with an average firmness level, the versatility of the Switch again may not be attractive to you. As you can see, you can easily switch the mattress to different firmness settings. Shown is the medium and soft options. I’d guess 90% of sleepers will go for the average firmness setting, but some side sleepers may opt for the soft setting and some stomach sleepers may opt for the firm setting. The Switch mattress is both quality memory foam as well as a split mattress, so as expected it does very well in the motion transfer test. I think for a variety of reasons this mattress would be a good mattress for couples. For the firmest option, all 4 inches of gel memory foam will go on the bottom. For the medium setting, there will be 2 inches of gel memory foam on the bottom and 2 inches on the top. The switch mattress is very interesting compared to other mattresses I’ve reviewed. 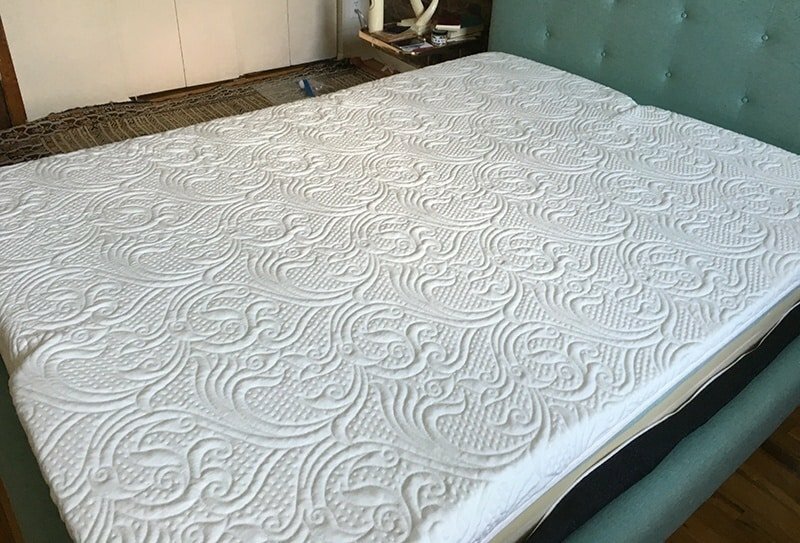 The customization option is very unique, and though it may not appeal to everyone, I think for many people wary of buying online this mattress is an incredible option. If you’ve made it this far, I’d say Switch is definitely worth a try. The Switch mattress is unique because of its level of customization. If you're sleeping with a partner, I think this is a great option for you each to get your firmness preference and minimize motion transfer. Overall I had a good experience with the mattress.